When Stranger Things premiered, it didn’t take long for the world to fall in love with Barbara Holland, the sassy best friend of Nancy Wheeler. 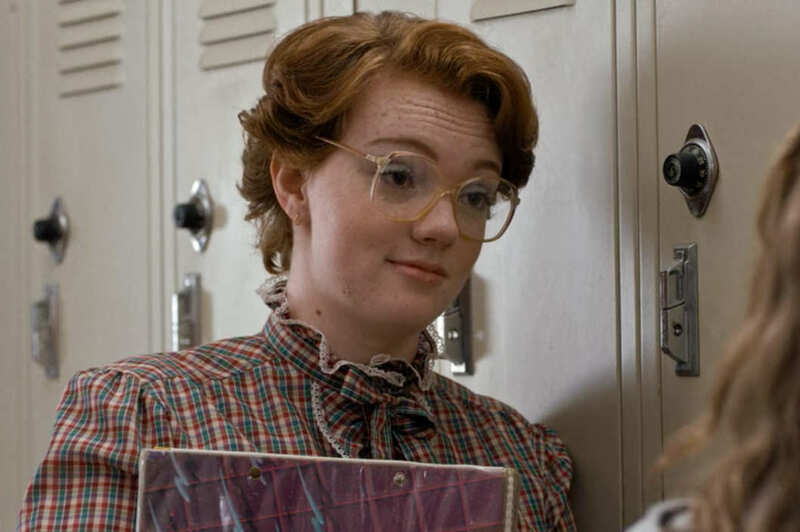 Although Barb, memorably played by Shannon Purser, is only in a handful of episodes before she mysteriously disappears, she left a lasting impression–Nancy isn’t the only one to mourn her loss. Fan sites have bubbled up all over the internet. 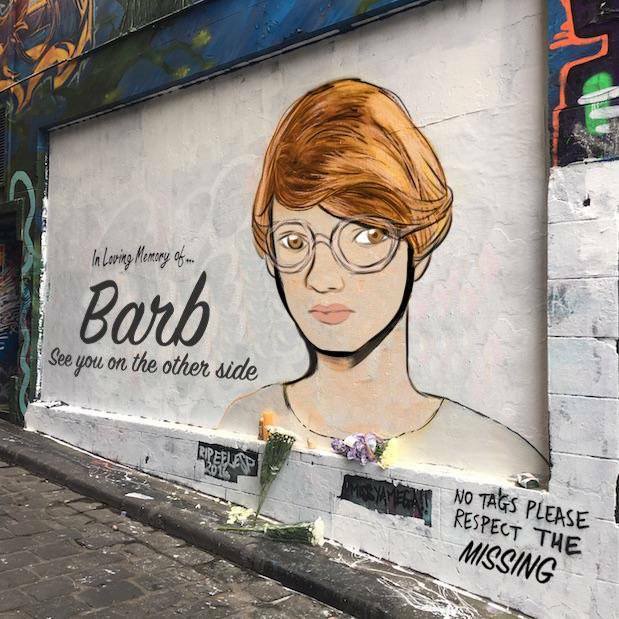 Artists are taking to the streets or making t-shirts to display their love for Barb. Plus, she had excellent fashion taste. She didn’t see her fame coming. While this is her first role, it certainly wasn’t her first audition. Her own high school experience was nothing like Barb’s. She had some say in her awesome wardrobe. She loves Winona Ryder just as much as we do. She understands our love for Barb. “It’s been really amazing to see how many people relate to Barb. There was this hashtag going around, #WeAreAllBarb, and it’s funny to me because I think, to a certain extent there’s a stigma — we all want to be the popular, beautiful person who gets the cute boy or the cute girl and who gets invited to the parties. 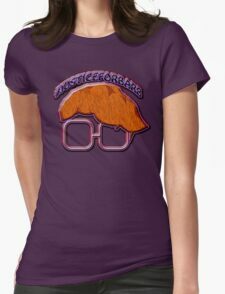 People saw Barb and saw how unapologetic she was about who she was and what she believed in and what she wanted to wear, even. I think they admired her for not wanting to please others too much, and for being an honest and loyal friend. She’s right. We love you, Barb. And we can’t wait to see what Shannon Purser does next!